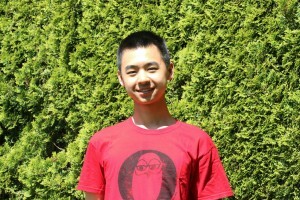 Raymond Wang is a teen from Vancouver on the Advisory Board here at OWL. 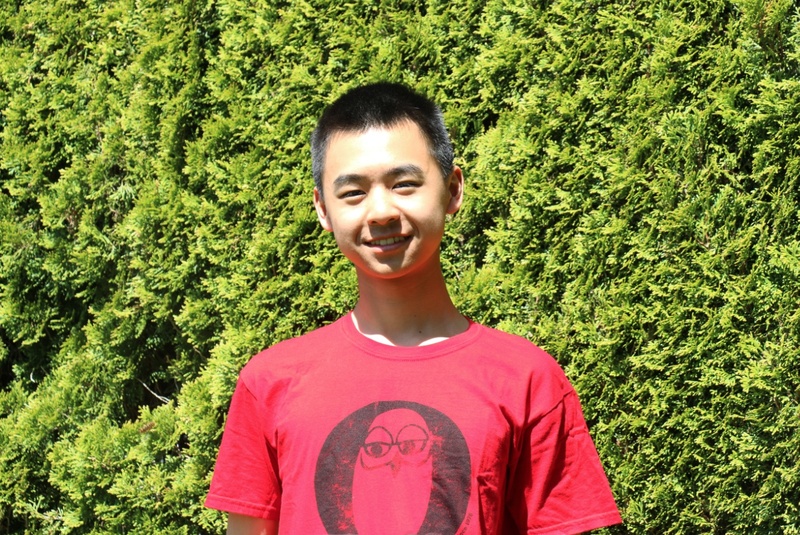 Recently, his science fair investigations have earned him the honor of representing Canada at the Intel International Science Fair. Concerned about the recent flu outbreaks, his project this year focuses on using computers to simulate airflow inside airplane cabins, finding ways to curb the spread of airborne pathogens and creating a better travel environment for everyone on board. Raymond is a big fan of technology. This week, he gave us a list of his favorite apps to get hands-on with science and engineering. Check it out! Want to keep up to date with the latest news in astronomy? 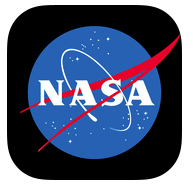 Check out the NASA app, which features images, videos, mission information, and more about what’s going on in outer space. There’s even an option to track satellites, and to find out when the International Space Station might be spotted in your area! Works on iOS & Android. Powered by Autodesk, a company that makes real world Computer Aided Design (CAD) and Engineering software, TinkerBox is a physics puzzle game. 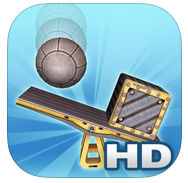 You can learn about science facts and engineering concepts in puzzle mode, and then let your imagination free in the Invent mode. 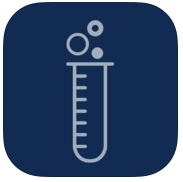 Conduct chemistry experiments right in your hand with goREACT, where you can create more than 300 virtual chemistry reactions! With both guided and free play modes, you can hone your skills as a young chemist while learning all about the properties of various elements. Works on iOS & Android. Got a challenging math question? 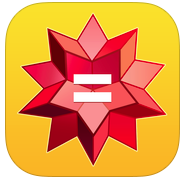 Chances are, Wolfram Alpha has the answer, along with the step by step solution. Whether you are doing recreational number problems, or some serious Algebra questions, you can explore the fun world of mathematics with this app. You can even ask it questions about music, poetry, and rhymes! It comes directly integrated with Siri on your iPad or iPhone. It’s also available as a stand alone app on iOS & Android. Your phone probably comes with an accelerometer, gyroscope, magnetometer, and more. 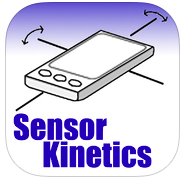 You can use Sensor kinetics to look “under the hood” and see all the sensors in action. This all in one toolkit gives charts, graphs, and more to learn gravity, movement, vibrations, and magnetic fields around you. Try it just for fun, or use it to collect data for your next science experiment! Works on both iOS & Android. Thank you, Raymond, for giving us such great app recommendations. Now it’s your turn: What’s your favorite app? Comment below and let us know.